Boss's Day was created by Patricia Bays Haroski, who worked for an insurance Company in Deerfield, Illinois. Her boss was her father. She witnessed the challenges her father had to face in running the company and yet managed to be the source of inspiration and encouragement for his employees. In 1958, she registered the holiday with the U.S. Chamber of Commerce to show her appreciation for his role as a boss. She chose October 16th since that was the birthday of her father. Four years later, the governor of Illinois liked her proposal and proclaimed Boss Day as a day of observance for Illinois. The idea caught on across U.S. since then, and today Boss Day is known as National Boss Day. Boss day offers an opportunity for employees to show their appreciation to their bosses when they may have neglected to do so otherwise. Sending your boss a Boss Day gift is a great way to express your gratitude for what he/she has done throughout the year. Boss Day offers an opportunity to improve employee-boss relationship, and for employees to recognize the challenges the boss has to face every day in running an organization. 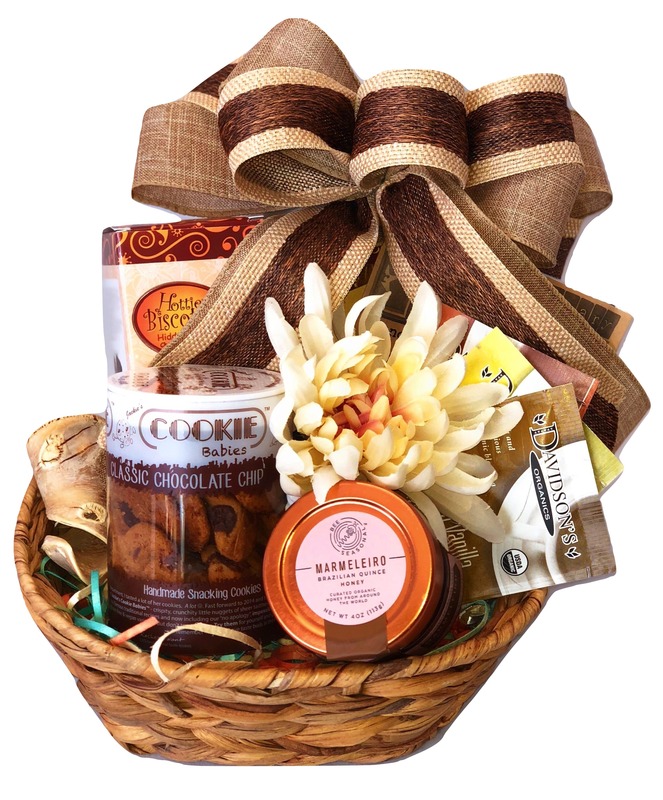 Sending a gift to your boss is a great way to show your appreciation.